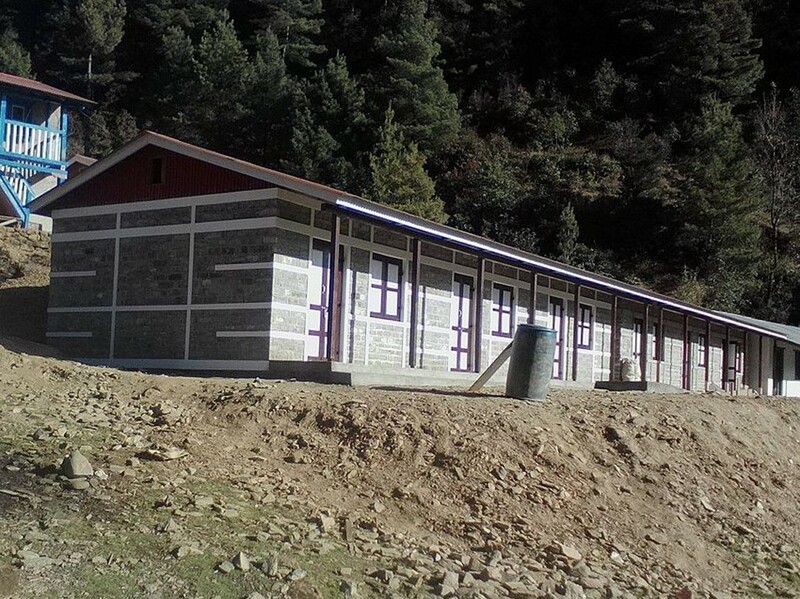 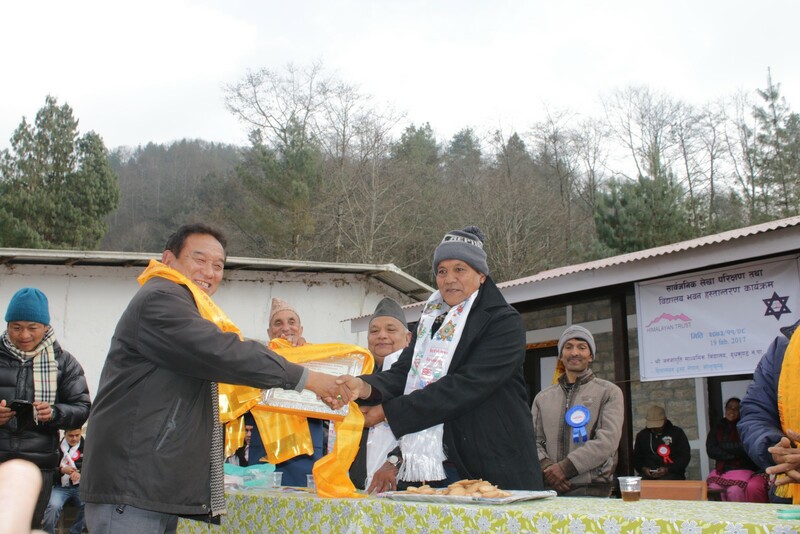 After the successful celebration of the 50th anniversary of Khumjung Secondary School, the SMC and local stakeholder decided to start teaching in English medium in Khumjung and its feeder schools, namely Phortse, Pangboche, Thame and Namche in 2011. 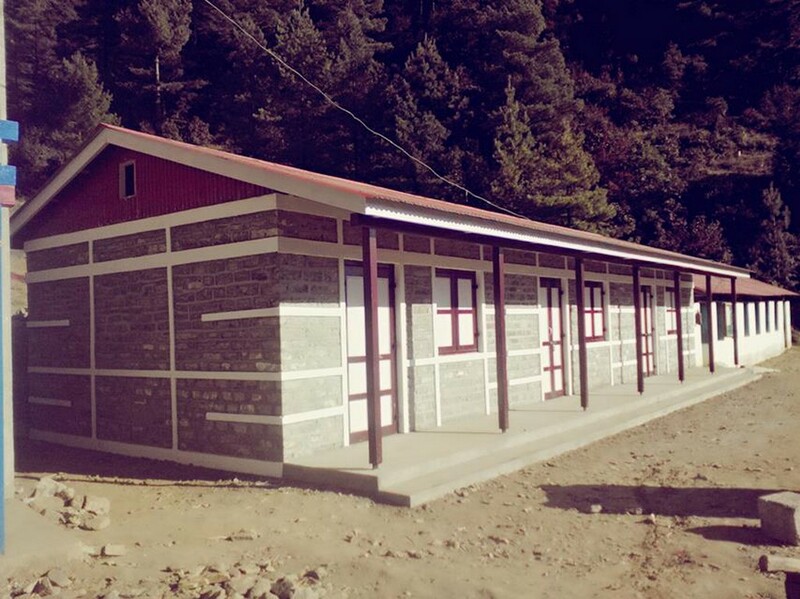 Likewise, English-medium based teaching was introduced in seven schools of the Pharak region in 2012 under Mahendra Jyoti Secondary School cluster. 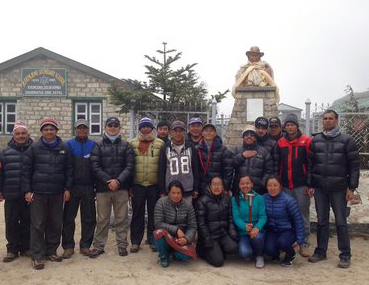 Therefore, to implement this decision and improve the quality of education in Khumbu schools, HTN decided to provide teachers support to teach major subjects like English, Science, Social Studies and Math in the English medium. 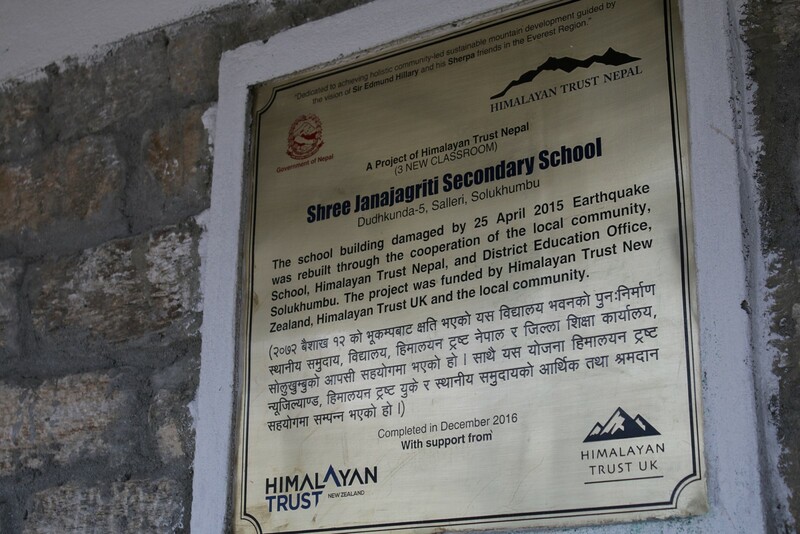 HTN, with the financial assistance of American Himalayan Foundation, Himalayan Trust New Zealand, Himalayan Trust UK and The Greater Himalayas Foundation, supported eight schools with twenty teachers. 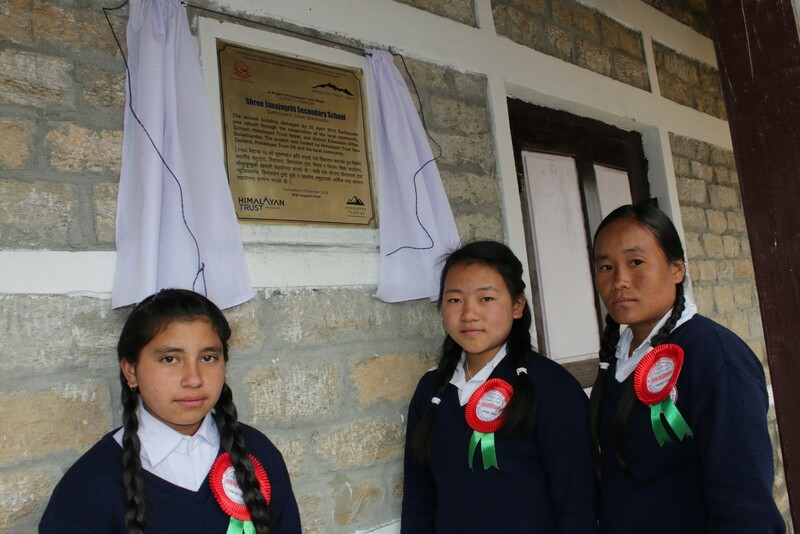 The English medium-based teaching in the eleven of the Khumbu schools have been highly successful as the last two badges of SEE graduates of Khumjung and Chaurikharka schools secured higher GPA than in the previous years. 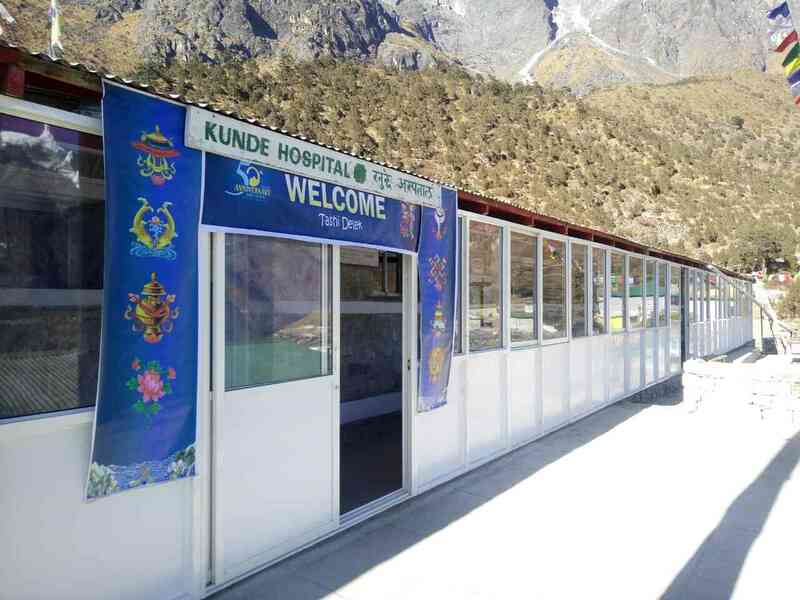 The Khumbu SEE graduates were also successful in getting admission in English medium colleges in Kathmandu and were able to cope up with English medium teaching.